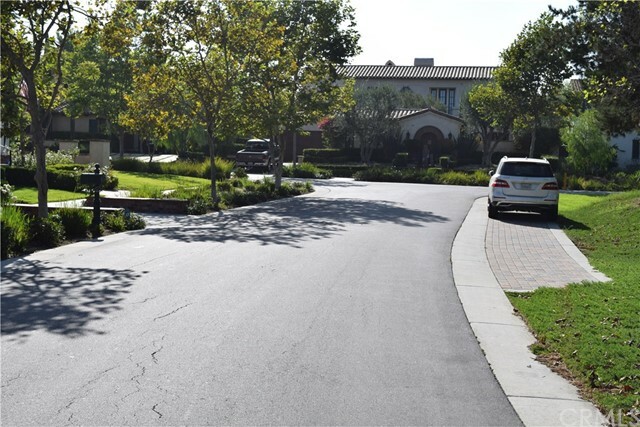 Custom Home Lot located in the guard gated community of Covenant Hills in Ladera Ranch. Lot includes plans that have been submitted to build a 6,800 square foot home but you can create your own custom home if you wish. 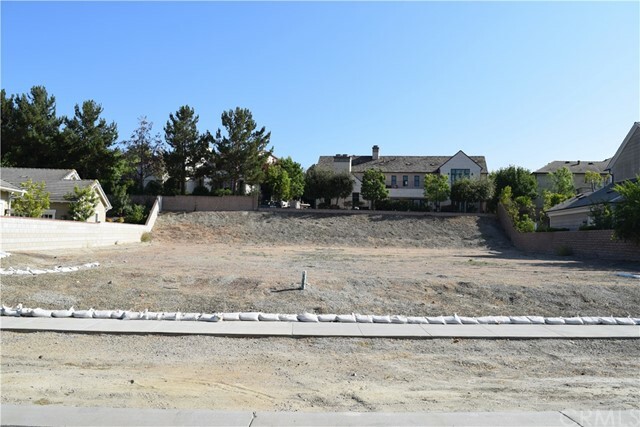 Premium lot that is approximately 14,858 square feet. 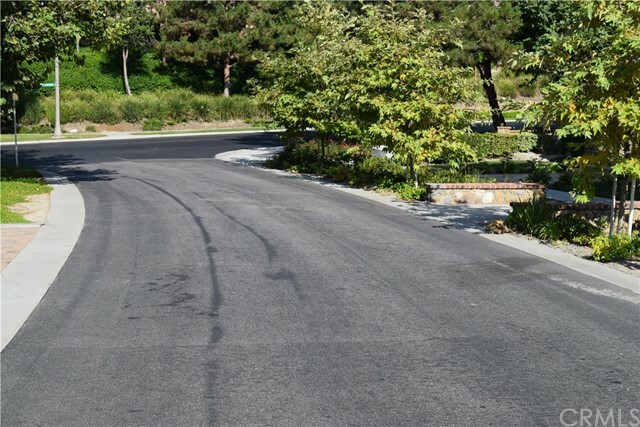 Enjoy all of the Ladera Ranch Community amenities including pools, clubhouses, pet park, children's water park, sports park, tennis courts and award winning schools.